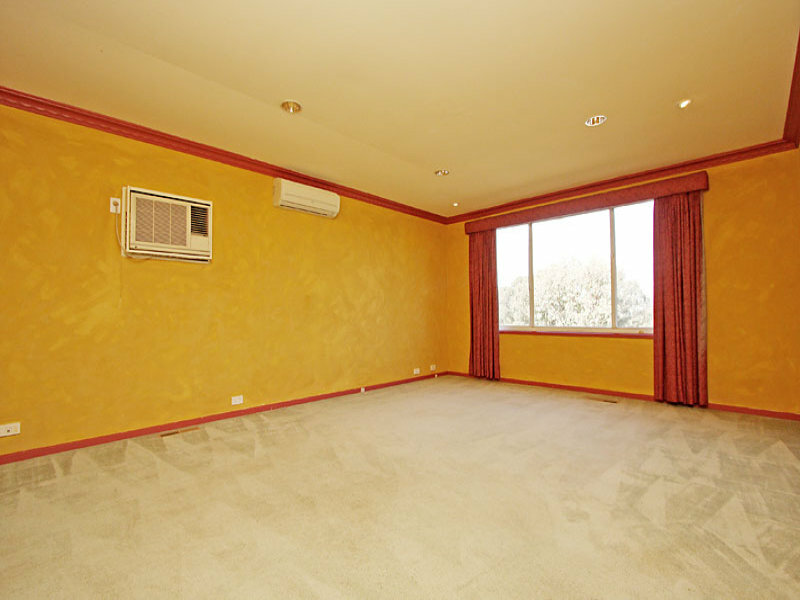 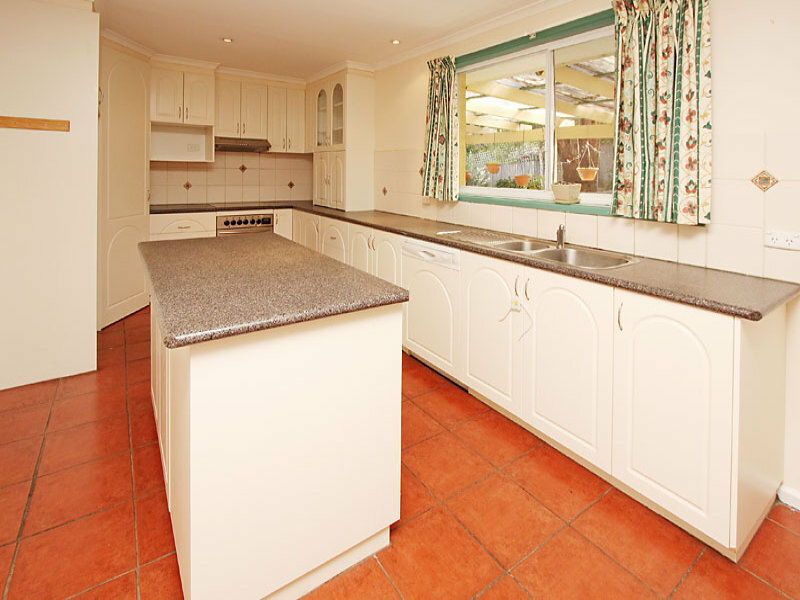 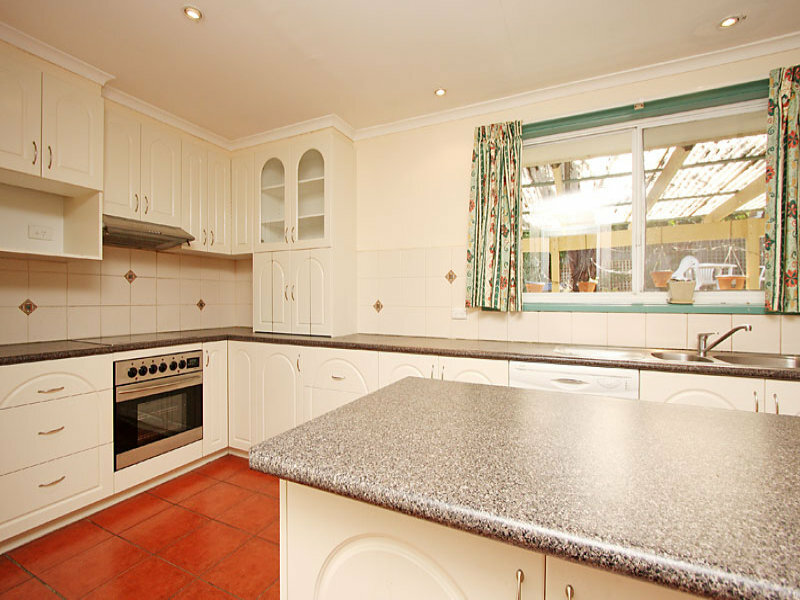 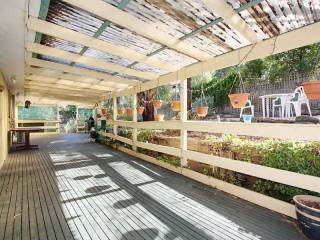 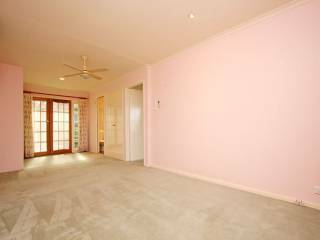 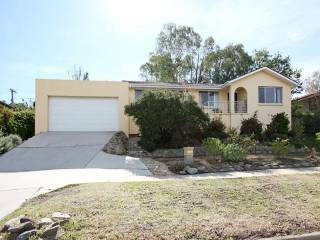 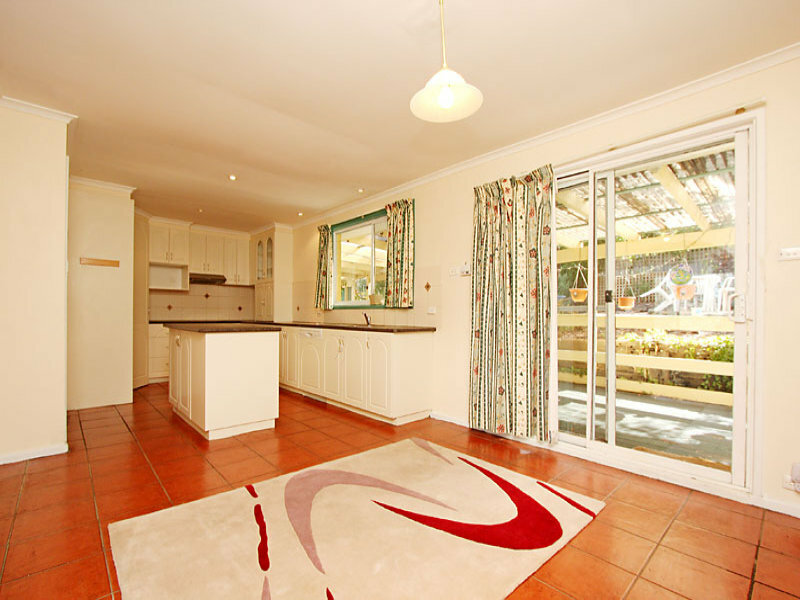 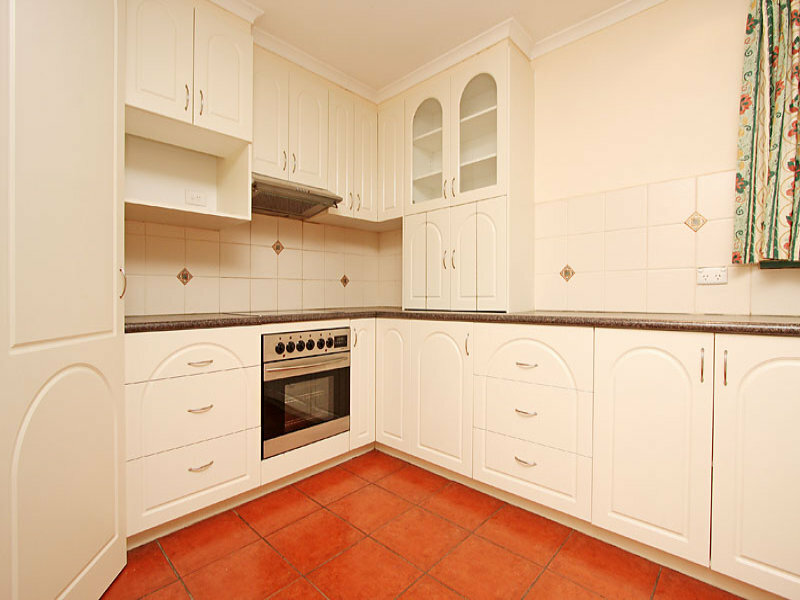 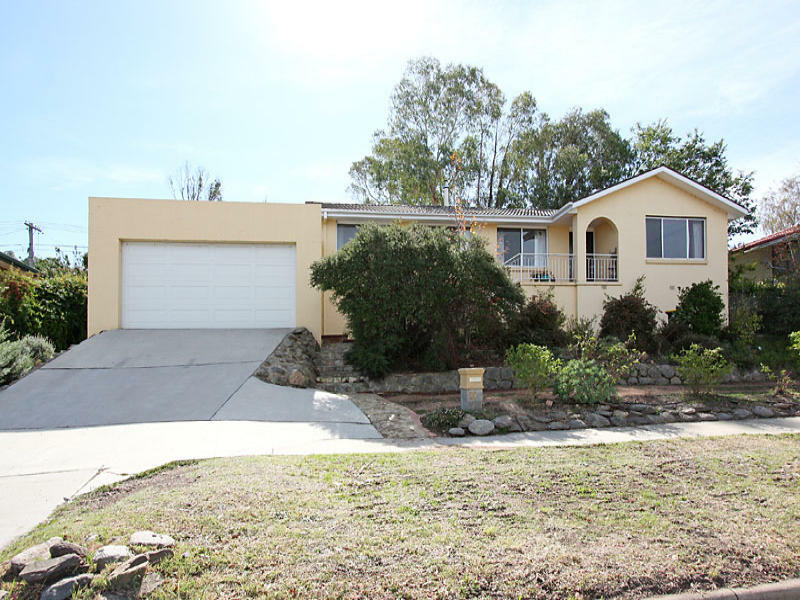 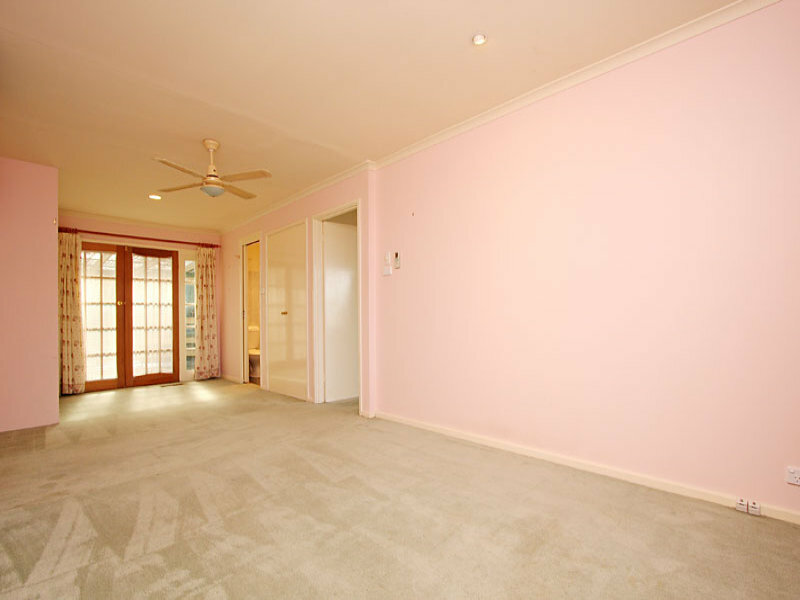 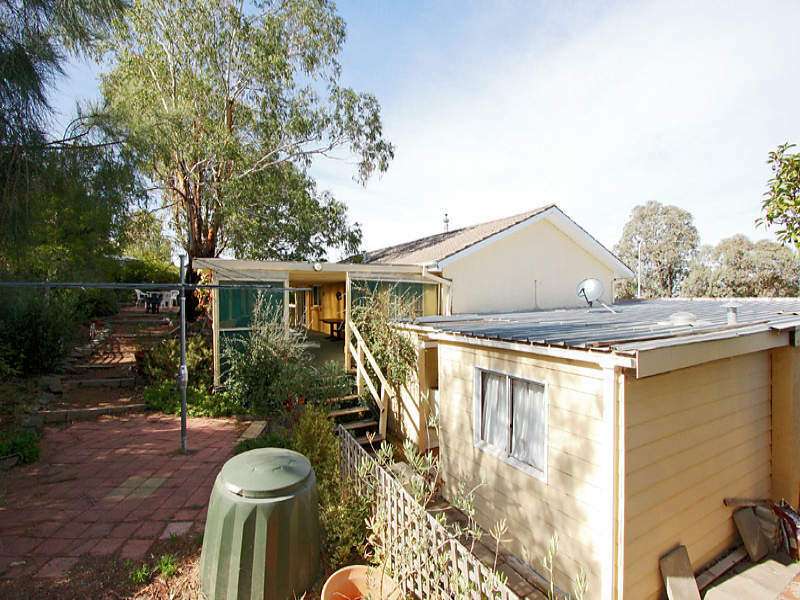 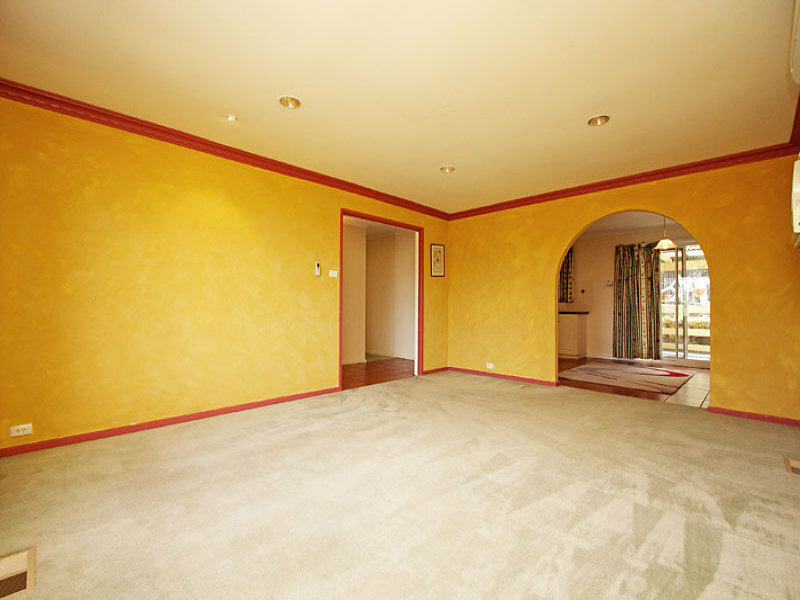 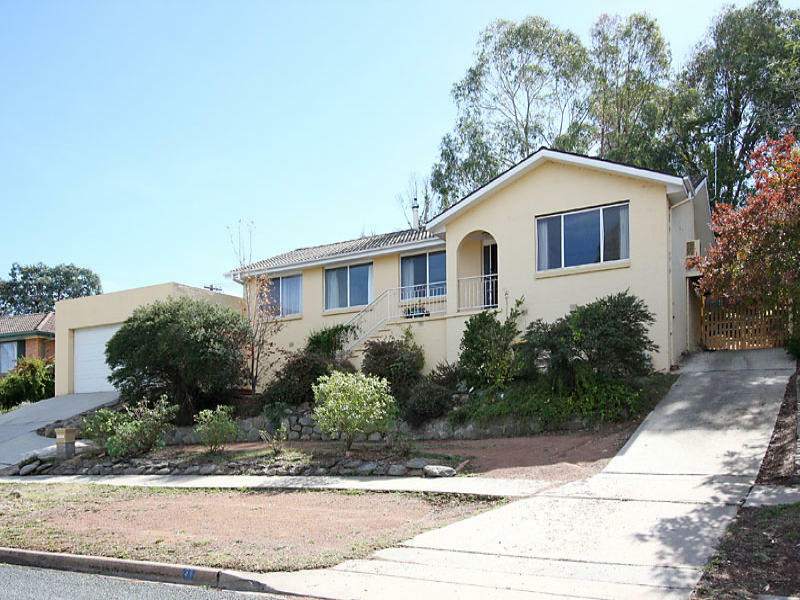 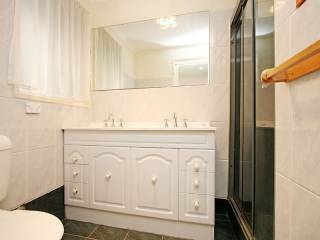 This large 3 bedroom family home sits high on one of Kambah's best known streets. 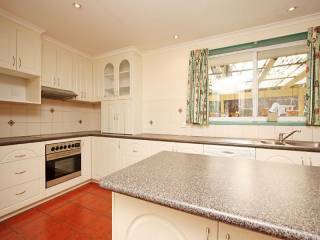 Well positioned and in sound condition throughout the home boasts an appealing gallery style kitchen, large open plan lounge room, a meals area off the kitchen, double lock up garage, single carport and a self contained flat for the teenager or elderly parent. 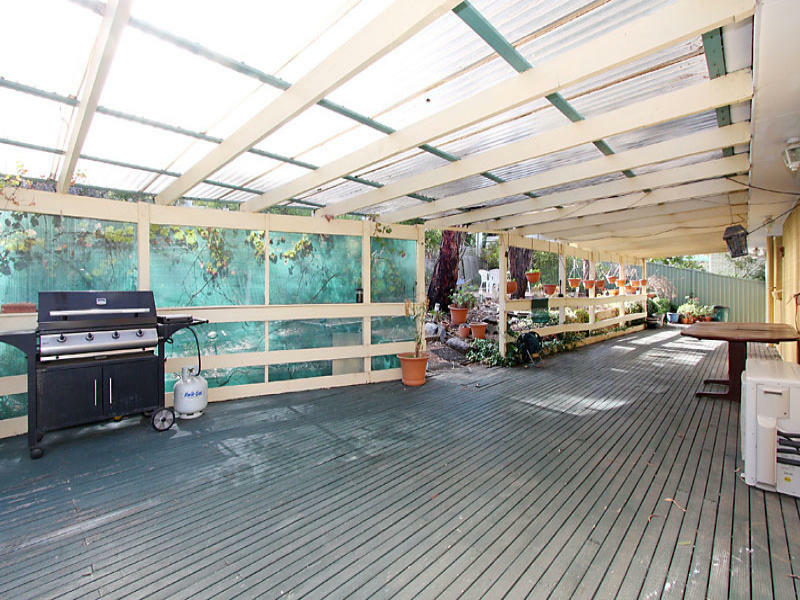 39 Summerland Circuit also features ducted heating, reverse cycle air conditioning, a large undercover deck ideal for entertaining guests and sublime views of the mountains and streetscape. With a fantastic sense of openness due to the homes positioning this is a family home with room to grow. We are selling. 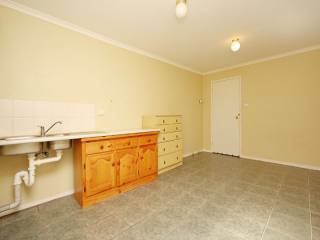 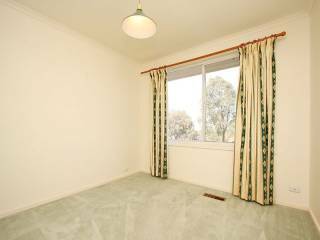 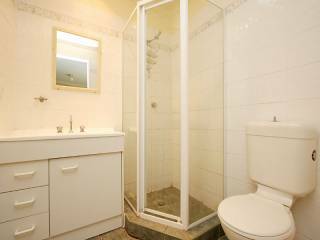 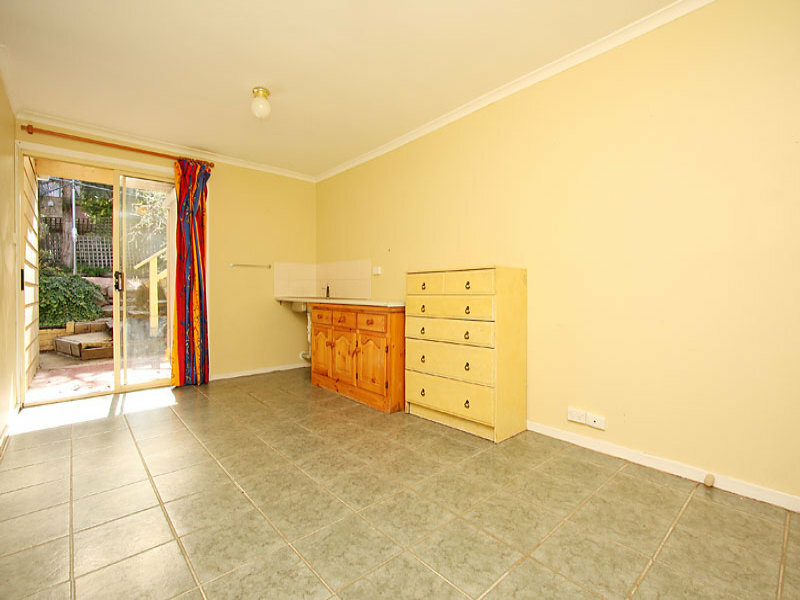 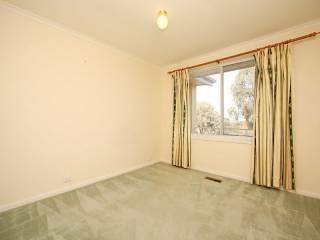 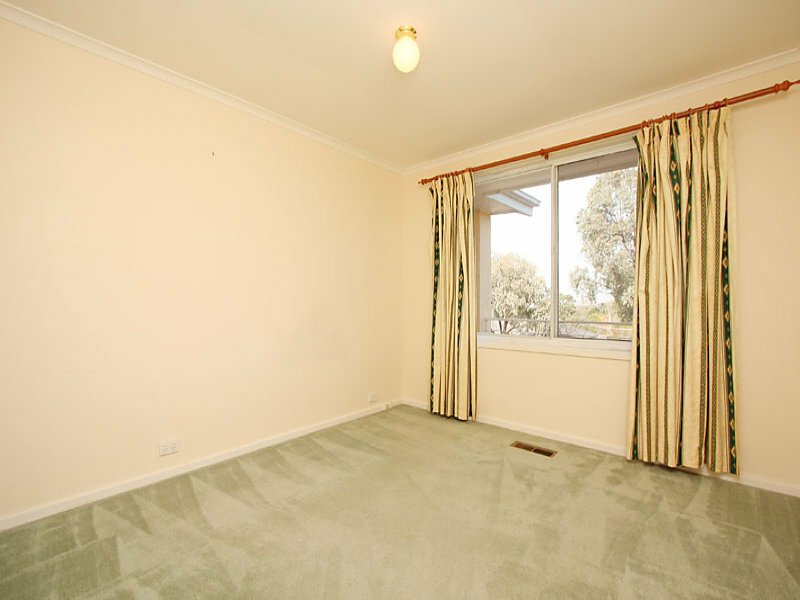 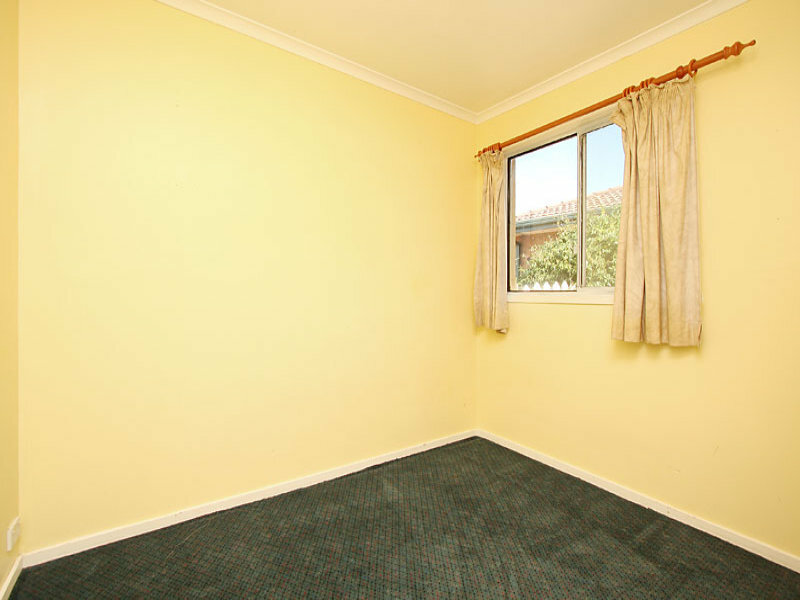 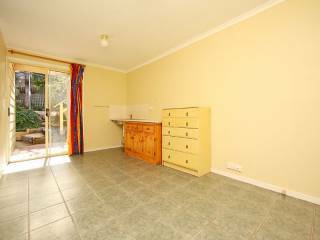 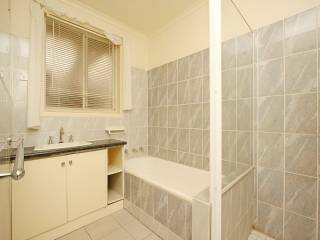 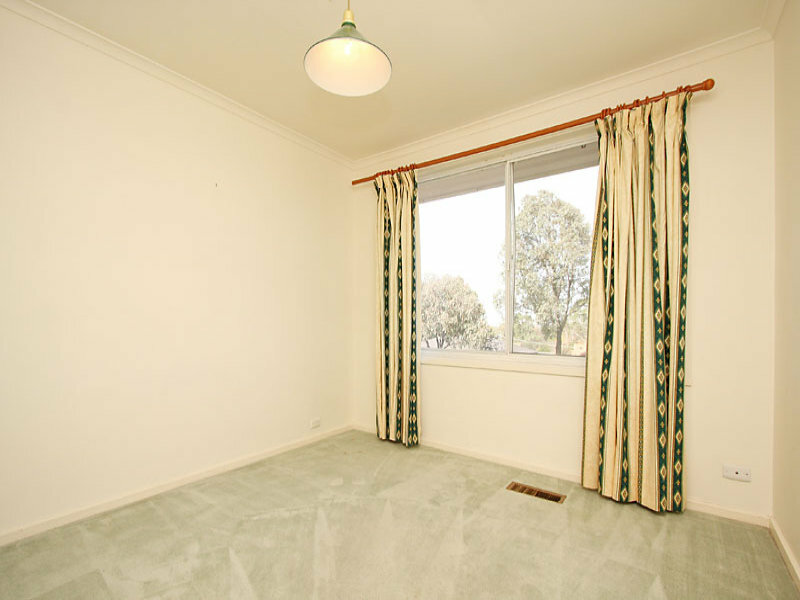 **Please note that the self contained flat is unapproved and that the property requires some maintenance**.